My mother, Joni Toh, and I are both Certified Zentangle Teachers (CZTs). We have opened an art enrichment centre called "Everything Is Art". 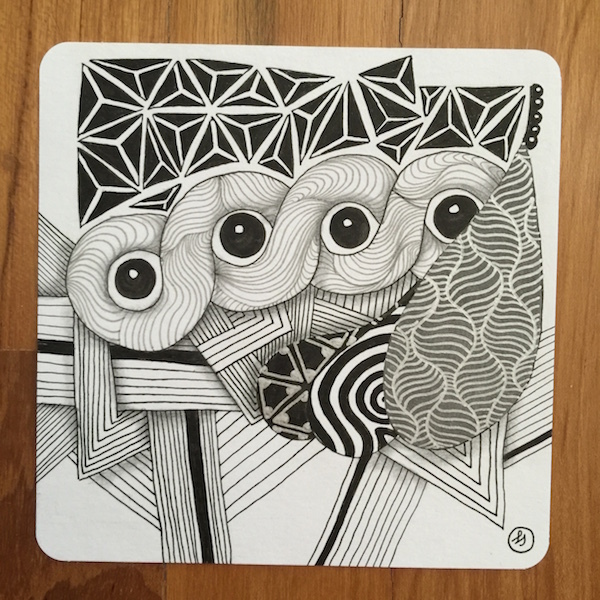 Our main aim is to teach Zentangle art classes to children and adults in Singapore. We have also taught workshops for different organisations such as Grand Hyatt Singapore, Shangri-La Hotel, HDB Hub, Ngee Ann Polytechnic, Singapore Polytechnic, Alexandra Health, and SingEx (Expo) to bring interesting Zentangle programs to more people. With our high-quality teaching methods and great passion, we hope to spread our love for the Zentangle method to you and many others. 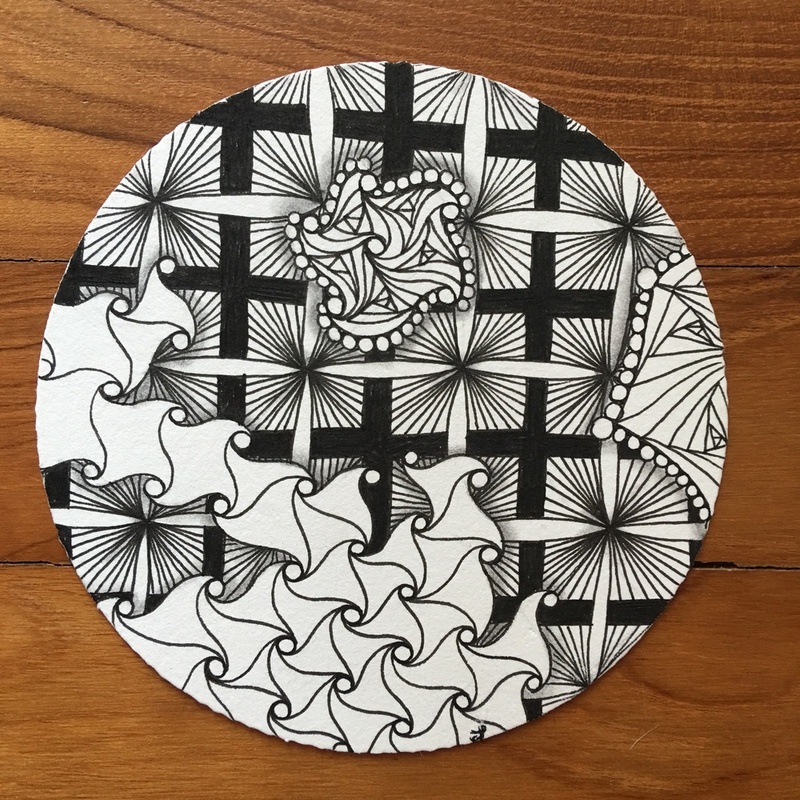 The Zentangle Method is an easy-to-learn, relaxing, and fun way to create beautiful images by drawing repeating patterns. Think of it as mindful drawing; during which you will create drawings like those you see in the now trending colouring books in bookstores. 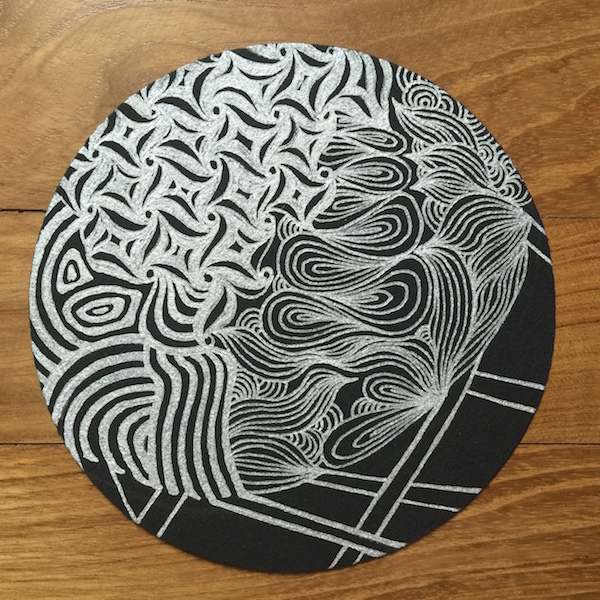 You can see some examples of the Zentangle tiles I've done in the slideshow above. Isn't that the same as doodling? *gasps* You said the "d" word! The Zentangle method is different from doodling. Doodling is done mindlessly, has no specific structure or method. 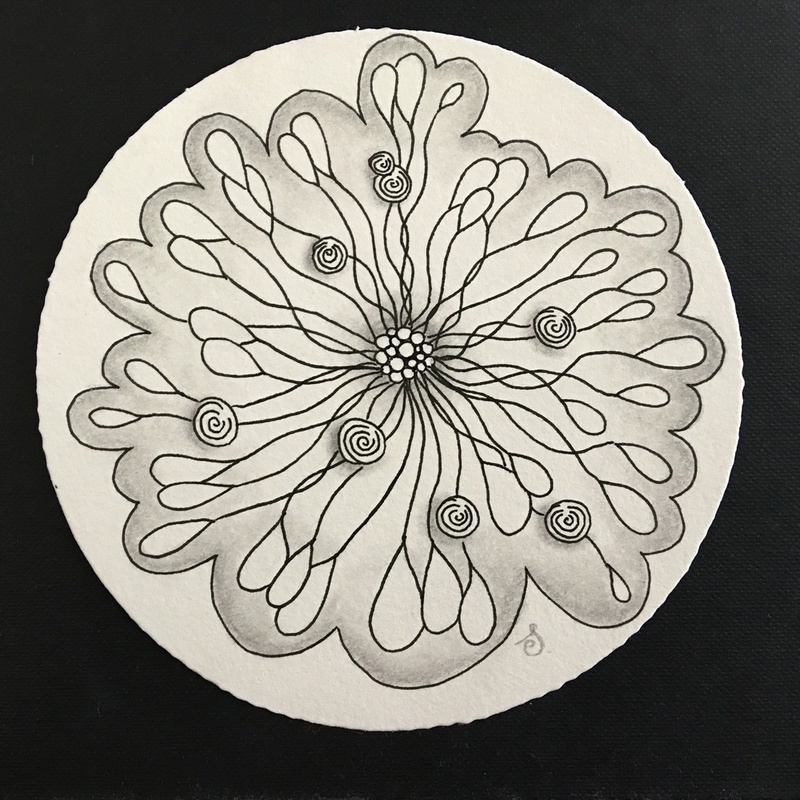 With the Zentangle method, there are patterns that we teach to our students in order to focus the mind. The art created is done with intent, and the results is an art piece that you can be proud of. 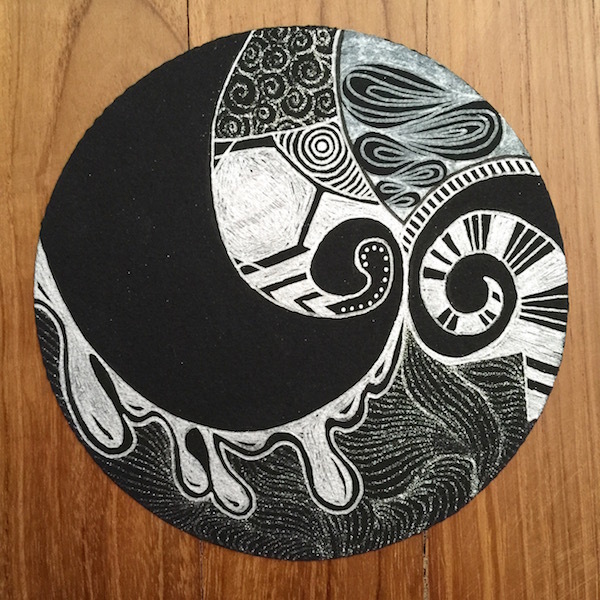 What are the benefits of Zentangle? If you're an adult, you're probably experiencing stress from how fast-paced Singapore is. As a teacher, I realised very early on in my career that children in Singapore are not spared from how competitive our society is... Art has been proven to be therapeutic, and I'm sure no matter how young or old you are, you'll benefit from the Zentangle method in one way or another. The Zentangle method also promotes creativity, and the idea that there are no mistakes- only opportunities. As the Zentangle motto goes; "Anything is possible one stroke at a time.". Can children (and adults) make such nice art works? What if I don't have any prior experience in art? You'll be surprised by what people can achieve, if only they believed in themselves. Positive encouragement goes a long way, and as teachers, we're always there to guide our students. No prior experience in art is needed to learn Zentangle. "I can't draw," you say. Join us for a class and we'll prove you wrong. Do note that we only teach children aged 7 years and older. TYPES OF CLASSES WE TEACH. We teach weekly classes and holiday programs in Community Centres. If your schedule is tight, I have an online class available for purchase, or you can opt to have a private class. We also teach corporate workshops. We have previously worked with organisations such as the Ministry of Education, Grand Hyatt Singapore, Shangri-La Hotel, HDB Hub, Singapore Cancer Society, Ngee Ann Polytechnic, Singapore Polytechnic, Alexandra Health, and SingEx (Expo), and various restaurants. We'd love to teach a workshop at your organisation. You may save the pictures and information on this website onto your personal computer, but you are not allowed to reproduce them for any purposes. If you would like to use the pictures on another website for non-commercial purposes, please inform the artist at stephanie@everythingis-art.com.